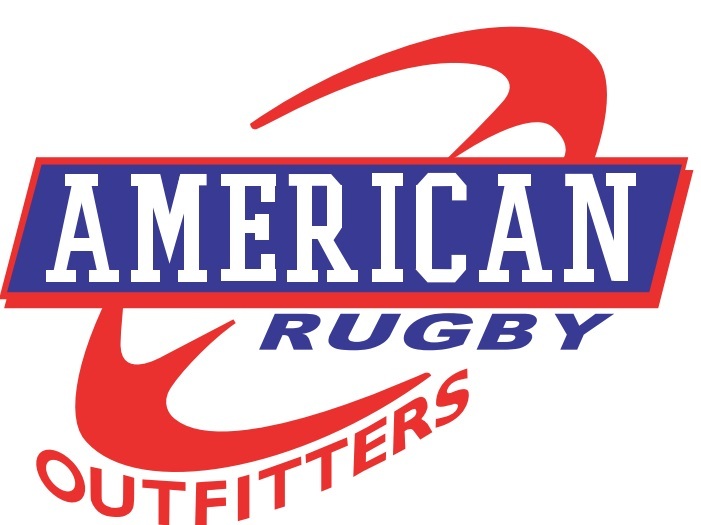 Milwaukee Rugby Football Club is proud to have American Rugby Outfitters as a sponsor this 2019 season. American Rugby Outfitters is the leading retail and wholesale distributor of authentic rugby apparel and jerseys in America. Their customers include individuals, teams, universities, organizations, businesses and wholesale dealers and distributors. They have several distribution and licensing agreements with companies in Europe, Canada and New Zealand. The bottom line for an individual, company, club or university is service and quality. There is nothing worse than sitting on the field ready for a key match or big event and not having the uniform or equipment that you have ordered. 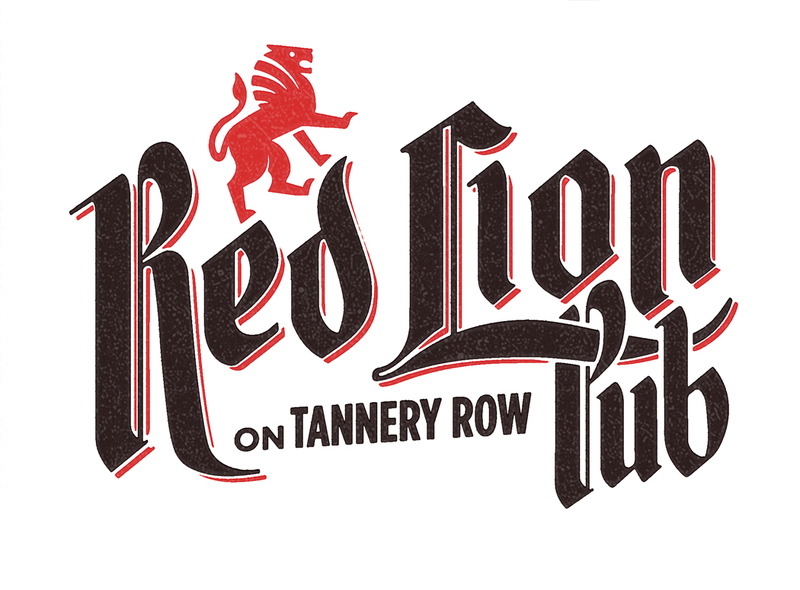 At American Rugby Outfitters everything is done to ensure prompt delivery and excellent service. They will always offer a large selection of quality equipment and apparel at a fair and equitable price to satisfy their customers. Their satisfied customers are the reason that we are in business.